If you feel like you’re too old to begin an acting career, or too old to continue one, just remember one thing: it can be done because it has been done! Update: Just to be clear: This is NOT a list of actors who *began* their acting careers later in life. Indeed, some of the actors listed began their careers early on and found modest success. This is a list of actors who found their *greatest* successes as older individuals and is meant to inspire aspiring actors who believe their careers will never reach the heights they once imagined. It can be done, even if it comes later in your career! Are you interested in beginning an acting career, but think you’re too old to get started? Or, maybe you have begun your acting journey but think you’re getting too old to ever achieve fame and success? 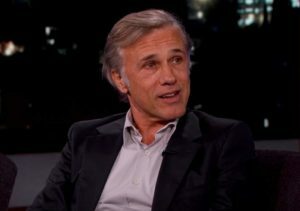 Christoph Waltz’s career as an actor was rather obscure, until he was 51 – yes, 51 – when acclaimed director, Quentin Tarantino, offered him the role of SS Officer Hans Landa in the 2009 film, Inglourious Basterds. He has won 2 Academy Awards and a Golden Globe since then. 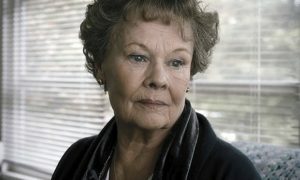 Dame Judi Dench was barely known to American audiences until she was cast to play James Bond’s boss in GoldenEye. She was 61. 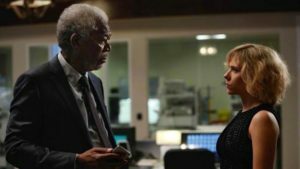 Morgan Freeman might have been known to some, but he certainly wasn’t known to many until he was 52, when he played Hoke Colburn in Driving Miss Daisy. 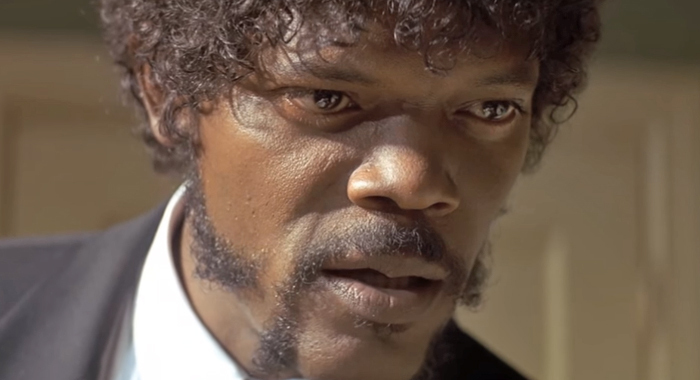 Sam Jackson found meaningful acting work, but never found fame until he was 45, when he played Jules Winnfield in Quentin Tarantino’s Pulp Fiction. 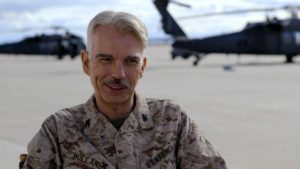 Billy Bob Thornton had to write, direct and star in his own film to break into the entertainment business. The film: Sling Blade (1996). His age: 39. 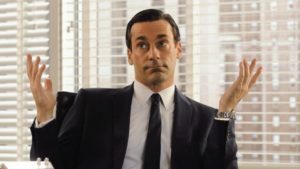 Jon Ham was 36, when he finally found success, after he was cast to play Don Draper in AMC’s Mad Men. 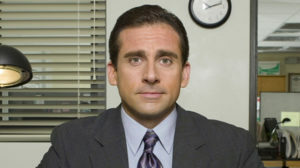 Steve Carell never achieved great success until America discovered his comedic genius when he played Michael Scott, the lead character in NBC’s The Office. He was 43. Speaking of The Office, there was also a British version of the same show. 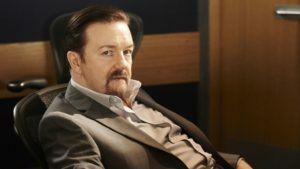 The British version made Ricky Gervais a star, at 40. 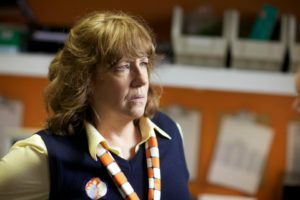 Ann Dowd struggled for years to find the same success she witnessed her actor-friends achieve. While they found success, Dowd toiled and struggled until she landed a breakthrough role in the movie Compliance. Dowd was 56! And, finally, we had to save the best for last. 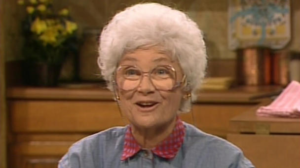 Estelle Getty became a star and household name when she was cast to play the quick-witted elder of the foursome of women roommates on the hit comedy series, The Golden Girls. Getty was 62. There you have it folks. Our top 10 list of actors who found acting success later in life. Let us know if we’ve left anyone out who deserves to be in the top 10. We’re sure we have, because there are so many. So, if you feel like you’re too old to begin an acting career, or too old to continue one, just remember one thing: it can be done because it has been done! NEXT: 3 Brilliant Portrayals of Martin Luther King, Jr.